Public surface lots and garages available. 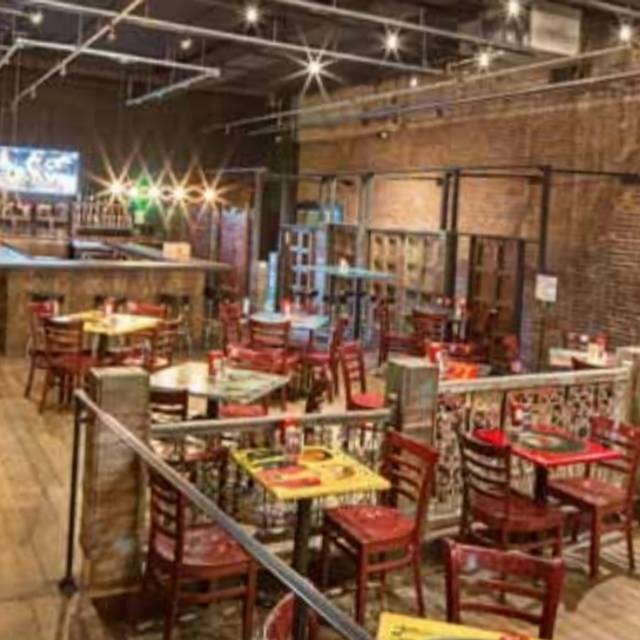 BB King’s Blues Club menu offers a variety of the South's most delicious comfort food influenced by flavors from New Orleans all the way to the Mississippi Delta, including authentic Memphis-style BBQ. 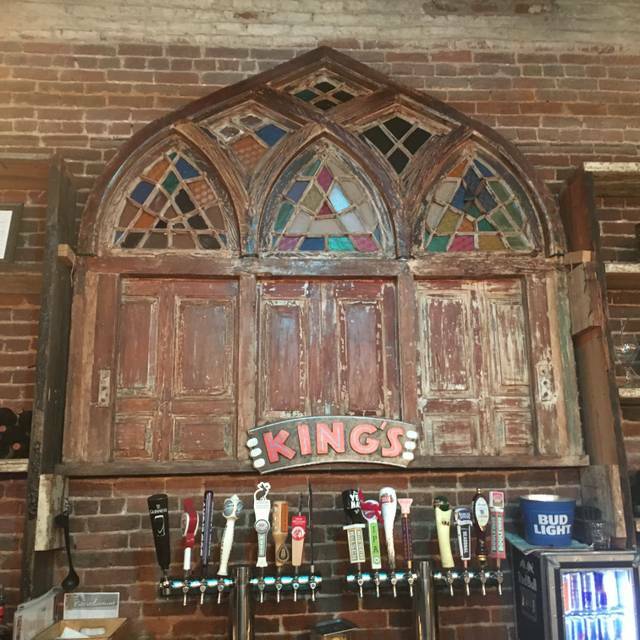 Enjoy fried pickles, catfish, salmon, mouth watering steaks, lip smacking ribs and an array of wines that compliment every entree and satisfy any pallet. 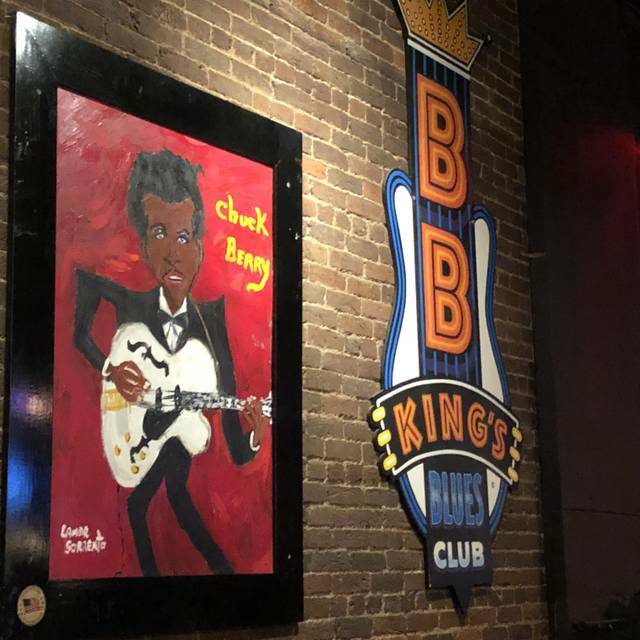 BB King’s also offers an entertaining club atmosphere where the music and dancing never stop, lively staff that keeps the party up, and a hot retail shop to help make your mark. 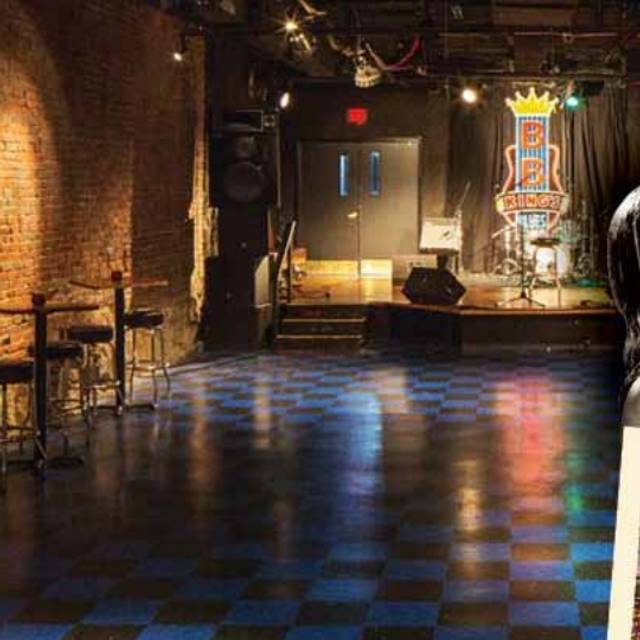 To locals and travelers alike, BB King’s Blues Club is the spice of the night! Really amazing food and music! The House Band was fantastic and there was room to dance. Great for all ages! Food was excellent but service was a bit slow. Cocktails are over-priced but beer and wine were great! This was awesome. I wanna go there again. I had a fun time. Ps. Everything was AWESOME. The band was my favorite part. It was a great time. Looking forward to going back. We loved the atmosphere, food, and service. I can’t wait to go back. The overall experience and atmosphere was wonderful. As a lover of live music the noise level did not bother me at all. The server was very attentive and made sure that our table was well taken care of. 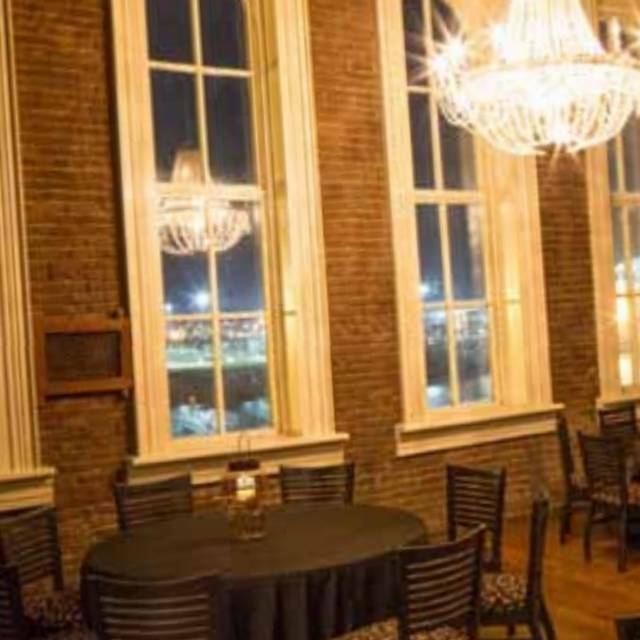 I'd return over and over again and recommend the Nashville location to any of my friends or anyone interested. I just wish that I could catch a weekend reservation. They are just SOOOO hard to come by, but I hear the house band is awesome. 1 day I guess!! Fantastic food and fantastic music!!! We went in for a late lunch and was so glad we were able to see two sets. 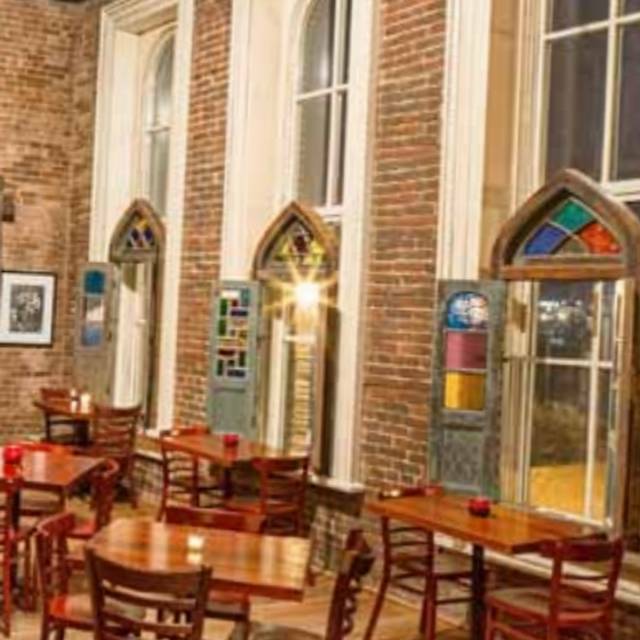 Try the Yazoo Creole catfish. It was really tasty. Music was fun. Our waiter, can’t remember his name, but he was really attentive. We were seated immediately and treated very well. Our table was close to the stage. Our server was excellent. Attentive and friendly without being intrusive. The food was delicious. Mike Hayes was the guitarist, he and his band was great! We would definitely return, given the opportunity. Good bands but only one was Blues. Music was really good and the service was great. Our server, Dawn, was very attentive even while having many other tables. Will definitely go back when in town. The food was amazing, the service was fast, and the atmosphere was fun. It wasn’t busy when we got there and the manager gave us a tour of the special events area in the back and the underground area of the restaurant. It was a great day !!! Highly recommended !!! Really excellent food. Great service. Incredible live music from world class musicians. What an awesome place! A must when visiting Downtown. Our server was delightful, didn’t push us, let us enjoy being with friends. Great food, great drinks, great music! The staff was friendly and attentive. Awesome club, with great food. Food and service were very good. Music was Great!! Excellent food, brilliant live music, and really friendly service - we had such a great time! Excellent. The band was authentic blues and the atmosphere is eclectic. They’ve captured the look and feel of authentic blues hook joints of yesterday. The creole shrimp catfish and crawfish was really good. The brisket was ok but could be way better. I know because I cook it regularly in the summer. Overall great! Waitress was nice. She split a $50 bill between me and my friend as requested. Ran both cards for $25. Upon review of my credit card statement I was charged $50. My friend was not. My friend reimbursed me so I didn’t need to escalate it further. Just a heads up. Otherwise all was great. Great food. Great music! Bambi was a great server. Food was good, entertainment was great, server...never came to check on us during dinner and we had to find him just so we could get our bill and leave. I brought my girlfriend here on her birthday and we had an awesome time! The band was great and the food even better. Ribs were very tender and the best I"ve had in awhile! Awful service and we were cheated on our bill. The music was good BUT . . . The drinks were weak and one they delivered a Manhatten instead of an Old Fashioned. It took 1 1/2 hours for our food to arrive and one of the orders was wrong. We waited another 1/2 hour for the correct dish to arrive and finally gave up and asked for the bill. Unfortunately, we didn't check the bill until later and discovered that they charged us for an extra $12 specialty drink that we didn't order and they didn't deliver. I'd avoid this rip-off joint. Food took way too long to come due to two large parties in the restaurant. BB Kings is always my first stop In Nashville. The music is always fabulous and the setting is just funky enough to always be interesting. It’s also a refreshing oasis when I’ve had enough Country Twang before I head back home to MInneapolis. Visiting from Louisville. BB Kings Blues Club was fun, relaxing, and entertaining at the same time! Great representation of Nashville. Thoroughly enjoyed myself! The entertainment was excellent. Food was marginal at best. Next time I would just go to listen to music and skip the food. Awesome Place with wonderful live music! 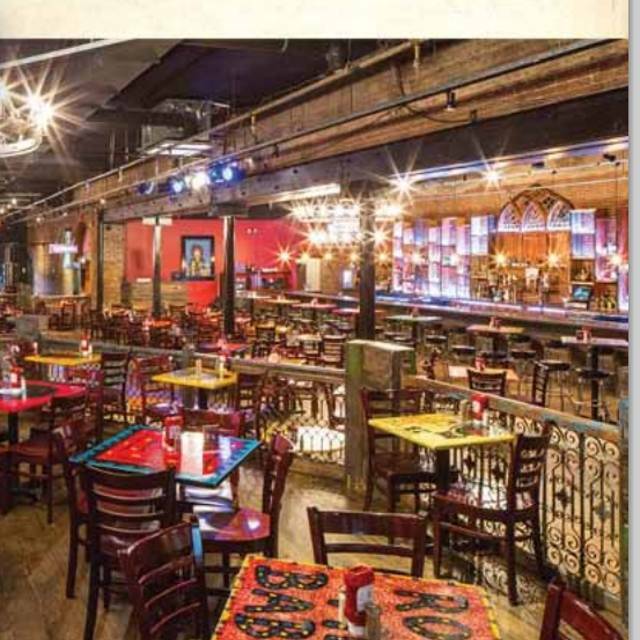 Definitely a place I plan to visit I again when I’m in Nashville! The service was great and the food was excellent! We were seated quickly on the front row. Food and service was second to none. The Mike Hayes Band was the best we've seen. Everything was so spectacular, we came Saturday & Sunday. Great food, music, and service! Go for the music skip the food. The music was great. The food so not much. The BB King All Stars were great. The food was not. 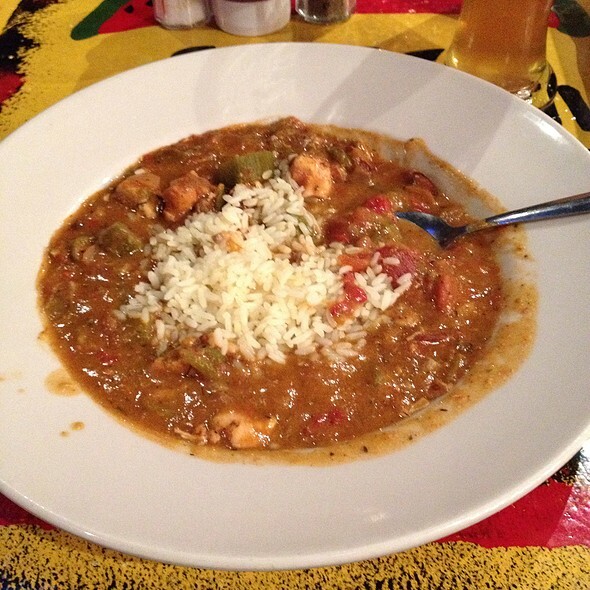 The gumbo was good but could benefit from the addition of some seafood. The brisket was stringy (sliced incorrectly). The sauce on the creole seafood went more marinara. We will be back but probably just for drinks and apps. The food was reasonably priced and well worth every penny. There is a $5 cover charge per person but it's entirely worth it to see the level of talent of the performers. 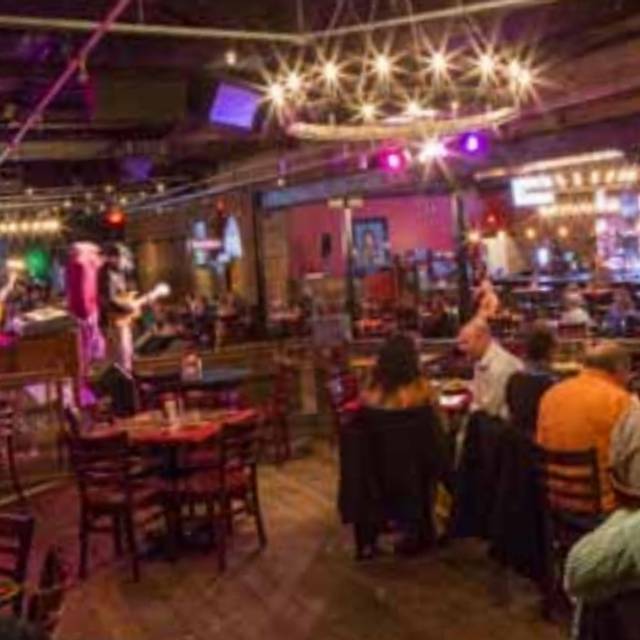 Would recommend BB's to any blues lover or anyone who wants to get out of the honky tonk of Nashville but still have fun! Food’s pretty good. Service so-so and noise above tolerable. I know it’s a blues club. Been a B.B. King fan all my life (I’m 73). But playing loud doesn’t make up for mediocre musicality.